This manual achieves two important goals. It first surveys the field of literature for children aged 2 1/2 to 5 years, explaining how to find the best books and how to introduce them. 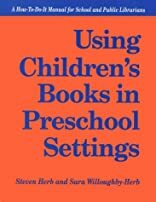 It then shows librarians, caregivers, and teachers how to use children's books most effectively. 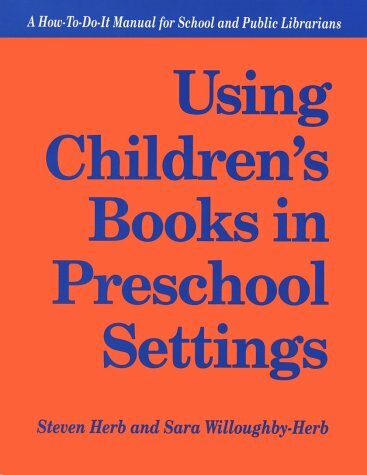 Both a children's literature text and a step-by-step guide to creating a highly literate environment, the book covers topics such as integrating literacy throughout the preschool day; planning storytime or language circles; techniques and resources for reading aloud and storytelling; involving parents; and working with disabled and gifted children.